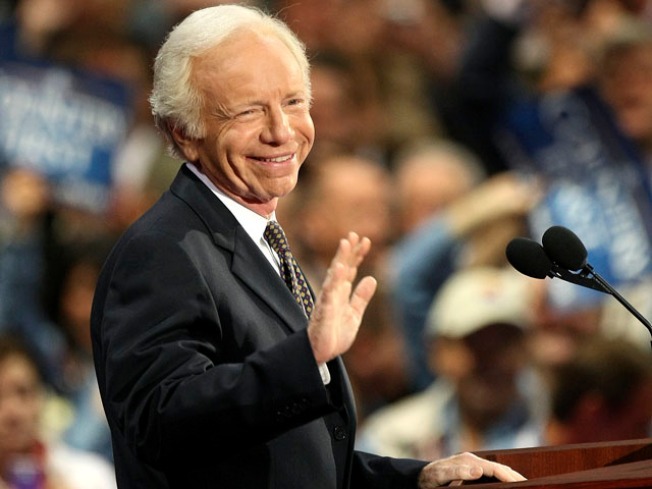 Sen. Joe Lieberman has made a list for his accomplishments as a senator, but it's a list he probably would prefer not to be on. The article describes Lieberman with words like "quavering sanctimony" and jabs the soon-to-be senior senator for his role in the Clinton impeachment hearings. The author accuses him of not getting over losing his party's nomination in 2004 in a failed bid for president when he was a Democrat and then for losing his party's endorsement in 2006 in his re-election bid in Connecticut. The author describes Lieberman as "about as popular in Connecticut as bank foreclosure."